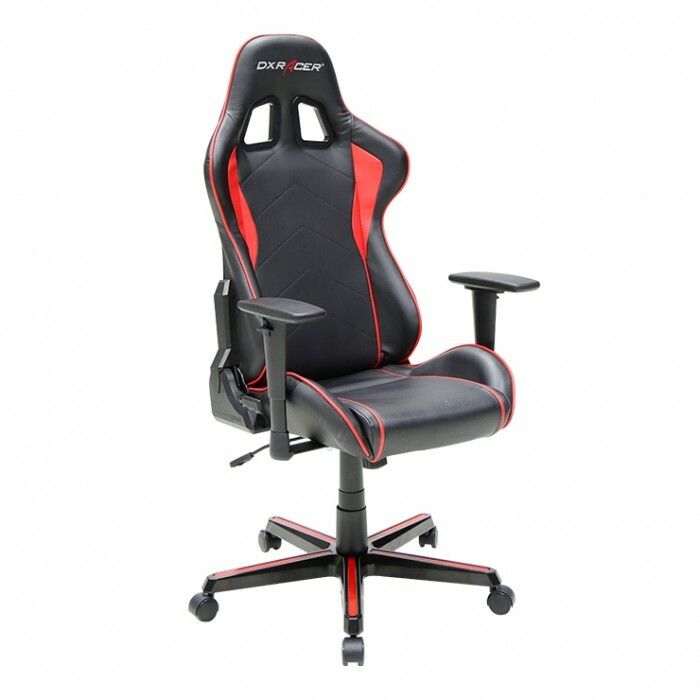 Product HighlightsPackage Includes1 x DXRacer Formula Series PC Gaming Chair - OH/FH101/N (Blac.. 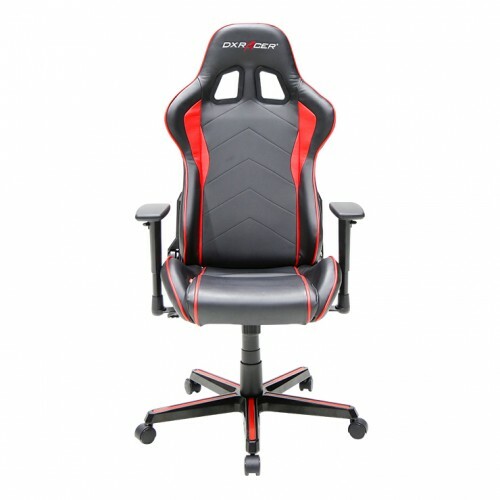 Product HighlightsPackage Includes1 x DXRacer Formula Series PC Gaming Chair - OH/FH08/NB (Blac.. 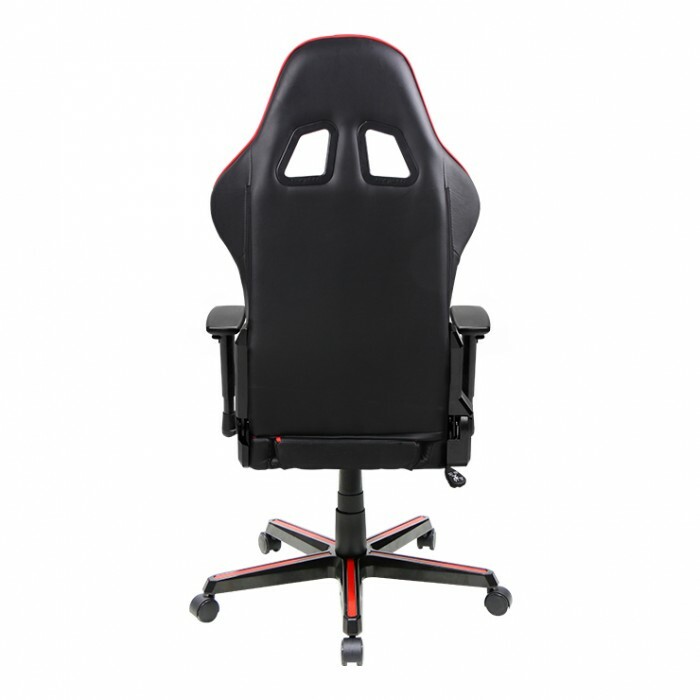 Product HighlightsPackage Includes1 x DXRacer Formula Series PC Gaming Chair - OH/FH08/NW (Blac..